Goodbye, Juice Cleanse! 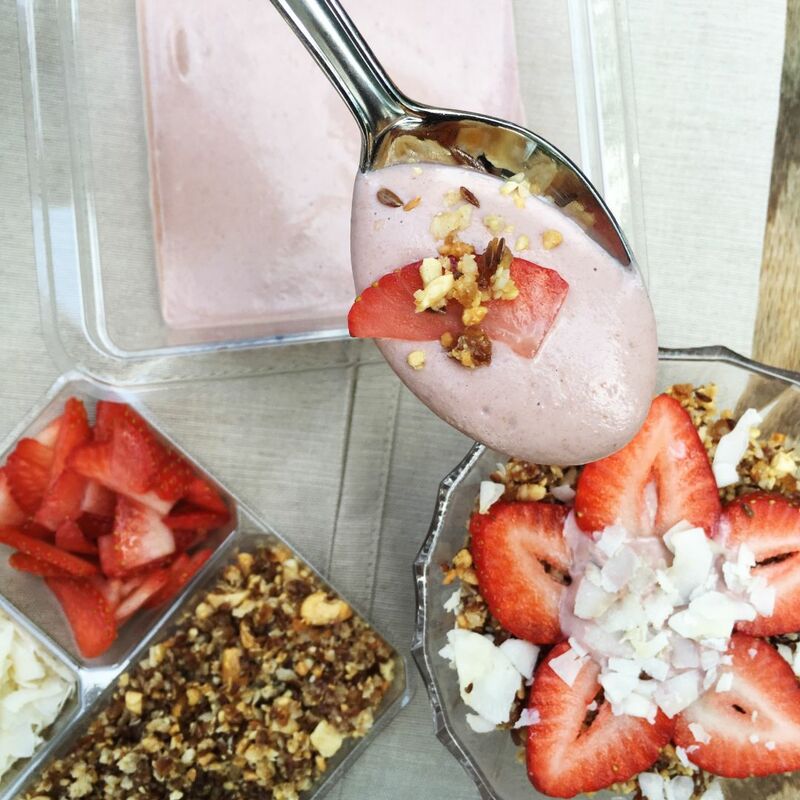 Hello, Raw Vegan Meal Delivery! 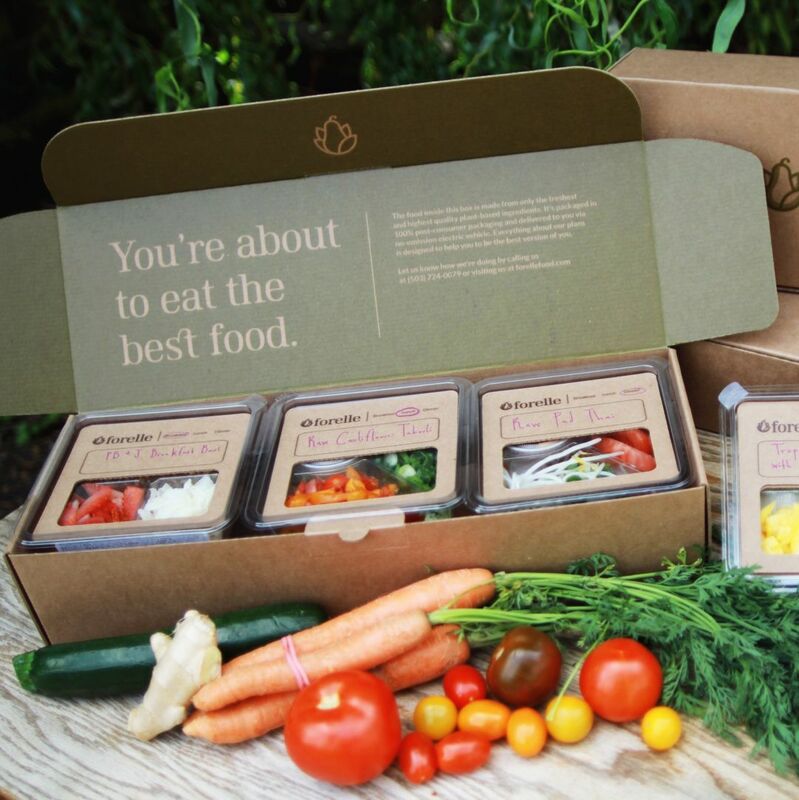 Portland company Forelle delivers fresh, plant-based meals to your door. A cycling accident is often a life-changing moment, one that might result in pain, trauma, and insurance nightmares. But rarely does it result in the creation of a raw vegan meal delivery service. “Getting hit by a car knocked me… out of a rut,” Tim Gowan explains. 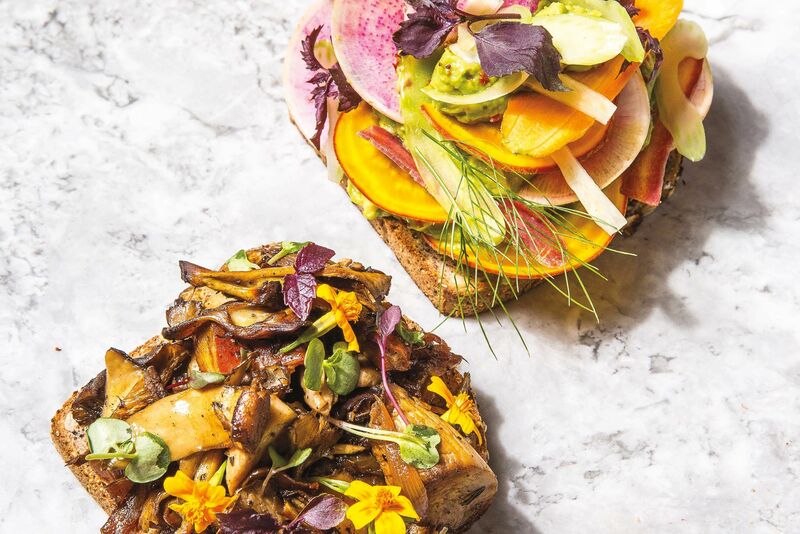 In typical life-flashing-before-your-eyes fashion, the collision inspired Gowan to quit his job at Portland Juice Co. and create his own business, a plant-based meal service called Forelle. 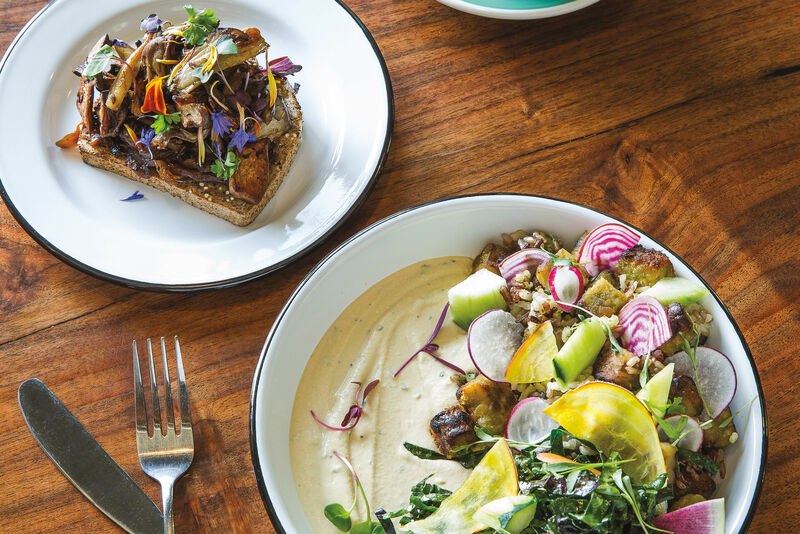 The Portland-based company, which is set to launch on Monday, July 18, provides vibrant vegan meals like raw chili roja, bok choi mango slaw, and carrot cake buckwheat porridge for $35–50 per day. “I think food can be tough for people,” says Gowan. 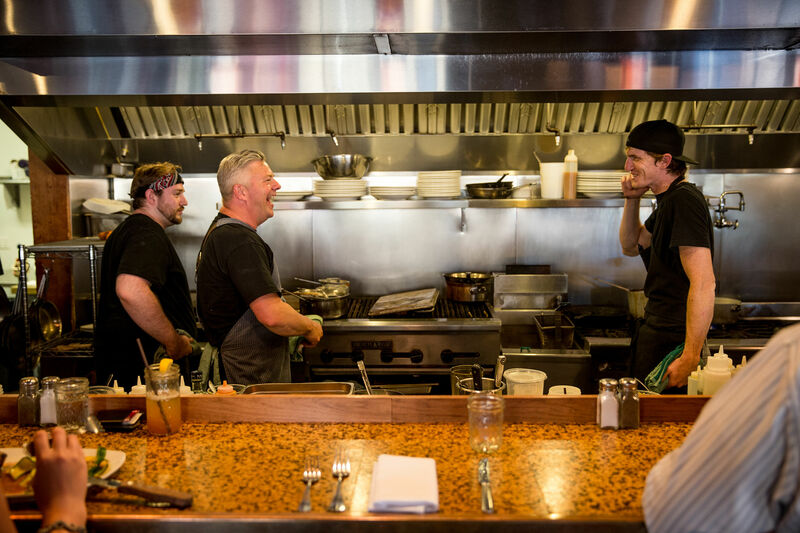 “They feel guilty about it.” With Forelle, Gowan hopes to allow Portlanders to “take a break” from their standard diet and kickstart their health with a focus on raw, plant-based whole foods. He suggests using the service 3­–5 days a month, similar to the way that many folks use juice cleanses. 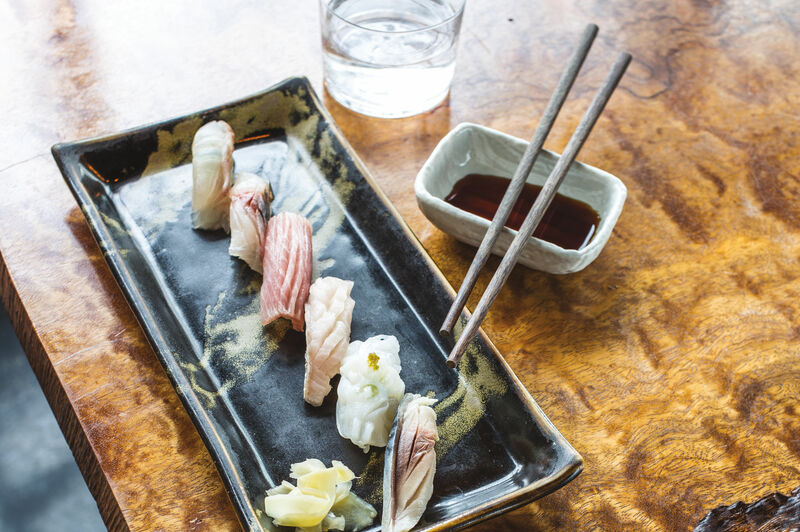 Unlike a juice-only diet, however, Forelle includes 2–3 daily meals and an optional snack, providing patrons with plenty of fiber and a variety of textures and flavors. A rotating daily menu features dozens of zesty, nutritious dishes developed by Salimatu Amabebe, founder of raw vegan company Bliss House. Recipes rely heavily on fresh produce, dates, nuts, and coconut nectar; a typical day might include an apple cinnamon breakfast bowl in the morning, pickled beet sage cashew cheese salad for lunch, and kelp noodles with marinated peppers and broccolini for dinner, with an optional side of raw corn chips and guacamole. Each entree comes with key ingredients separated in bento-style containers, which both allows customers to customize their meals (don’t like green onions? Don’t need all that granola? No problem!) and keeps dishes from growing soggy. Chronic liquid dieters would do well to switch to a solid food service like Forelle to avoid many of the dangers of juice cleanses. But what about the rest of us? 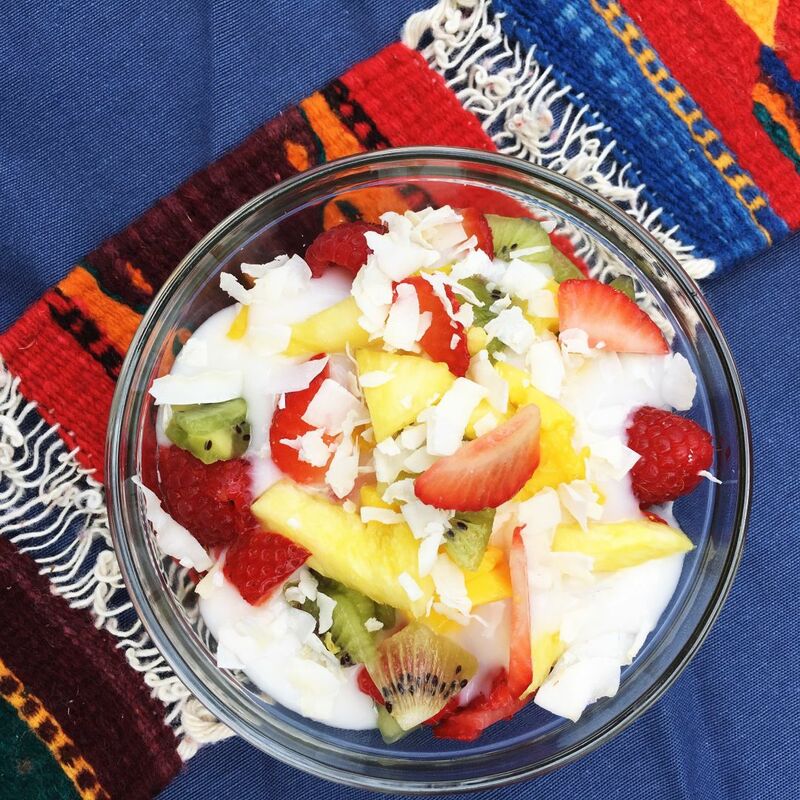 The good news is that many eaters, even raw food skeptics, will enjoy Amabebe’s fresh, flavorful creations. With its focus on fruits and veggies and raw ingredients—cashews seem to be the menu’s primary protein source—Forelle roughly follows a higher fat version of the 80-10-10 diet. And that’s where things get tricky. Forelle generously provides full nutrition info for each dish on its website, where we learned that a single day of meals can include more than 150 grams of sugar—that’s the equivalent of 1.5 pints of Ben & Jerry’s ice cream. (Granted, these are “natural” sugars found in fruits, dates, and coconut, but at a basic level, sugar is sugar.) Breakfast dishes tend to pack the sweetest punch, but even ostensibly savory dishes like the raw Phat Thai can contain nearly 40g of sugar. 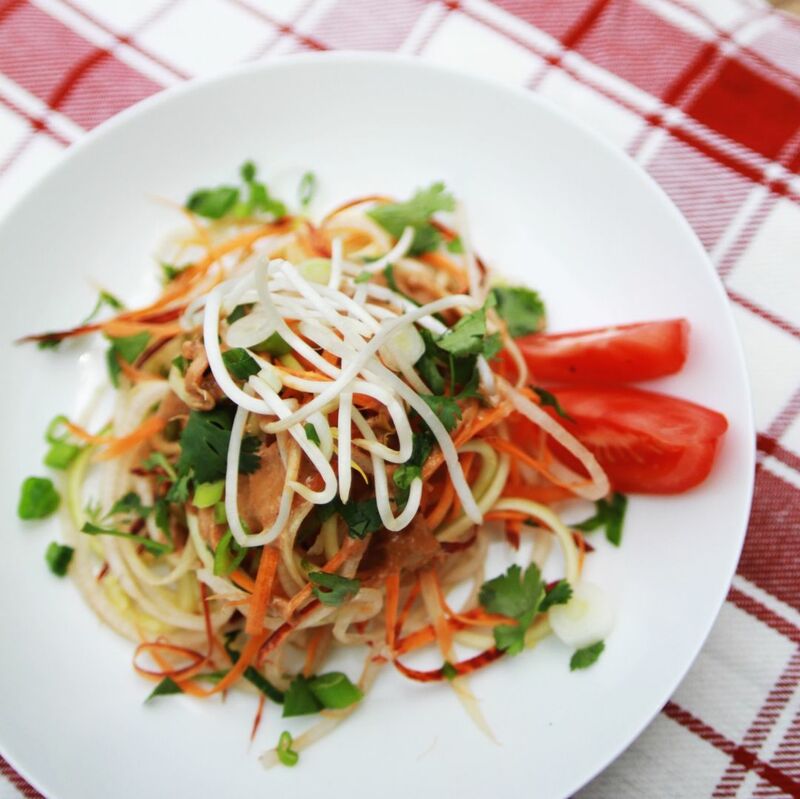 Is that Phat Thai healthier than what you’re eating right now? Probably. But it’s still worrisome. All bodies are different, so if you’re able to stomach a juice cleanse or a venti Frappucino with no ill effects, you’ll likely love Forelle. Scope out the menu and order online—one of Forelle's electric vehicles will deliver your meals the very next day. But if you deal with blood sugar sensitivity—or just don't love eating sweet stuff all day—it might be better to opt out of Forelle for now. And that's a shame, because the food really is tasty.